Those suspended include senior jail superintendent and three jail warders. 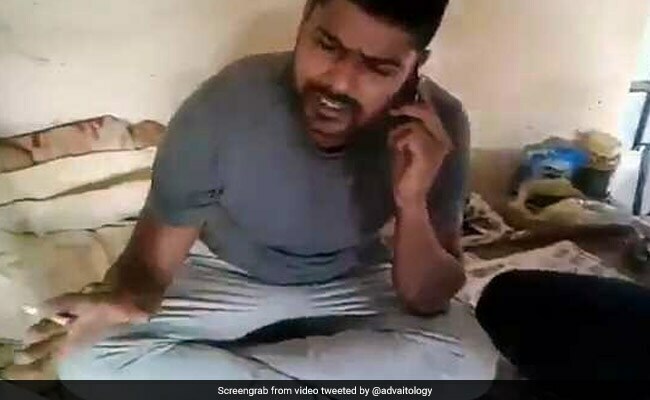 Lucknow: A video showing Raebareli jail inmates having drinks inside a barrack went viral on social media today, prompting the Uttar Pradesh government to suspend six officials, including a senior jail superintendent. The video also showed one of the inmates ordering liquor using a mobile phone, and another threatening someone on the phone for money. After local TV news channels telecast the footage, authorities swung into action and shifted the four inmates to other jails. An FIR has been lodged against them under various sections of the IPC and Prisons act, Principal Secretary Home Arvind Kumar said. He said after the video came to light, the jail premises was checked by the administration and the local authorities. Four mobiles and a SIM card were recovered. Those suspended included senior jail superintendent Pramod Kumar Shukla and three jail warders, he said.